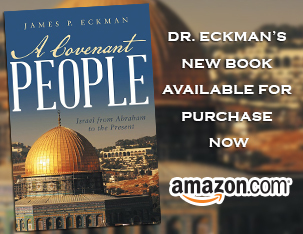 Dr. Eckman continues on the Biblical roles of husbands & wives. Despite cultural opposition & much misunderstanding, God’s plan for marriage is as true & relevant as ever. Log in | 35 queries. 0.123 seconds.